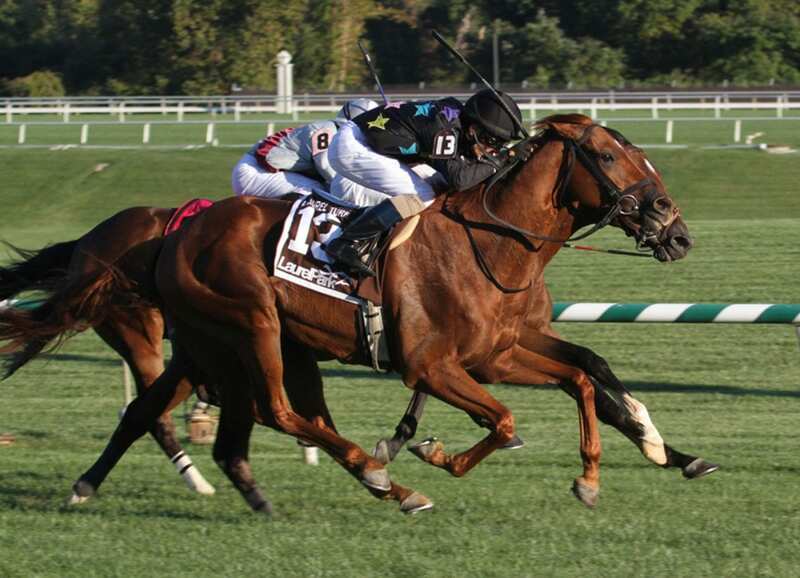 Two barns with a combined total of three wins in 2014 came up big in Laurel stakes Saturday, which left trainers Lilli Kurtinecz and Bruce Alexander beaming. 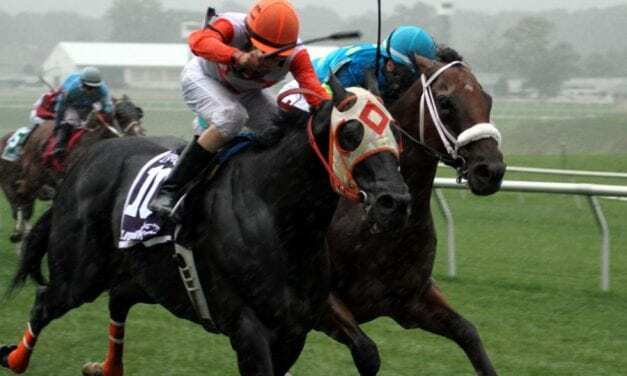 With a report to the Legislature due December 1, the Maryland Racing Commission made clear today that it will endorse continued slots funding for horse racing. 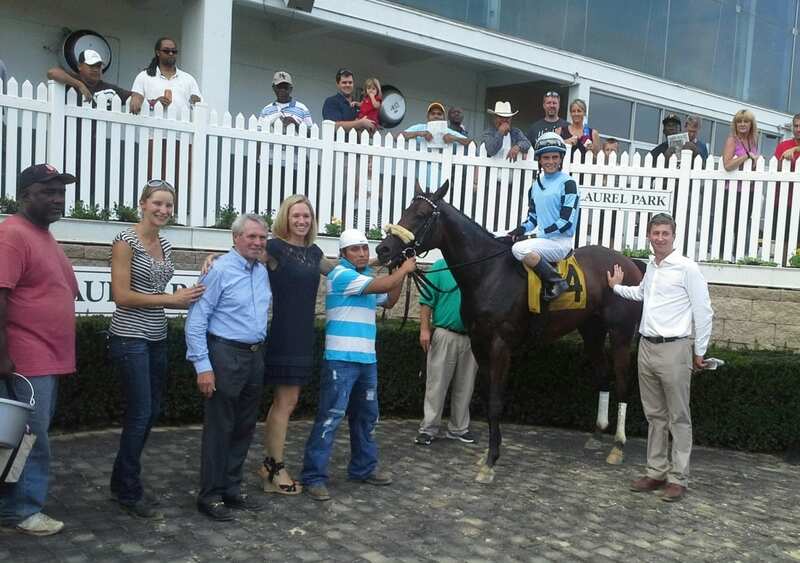 Trainers Dylan Smith and Niall Saville saddled their first stakes winners Saturday at Laurel Park, an achievement that left one breathless and the other chatty. Laurel Park Director of racing Georganne Hale and her team are more than ready to get back to racing. 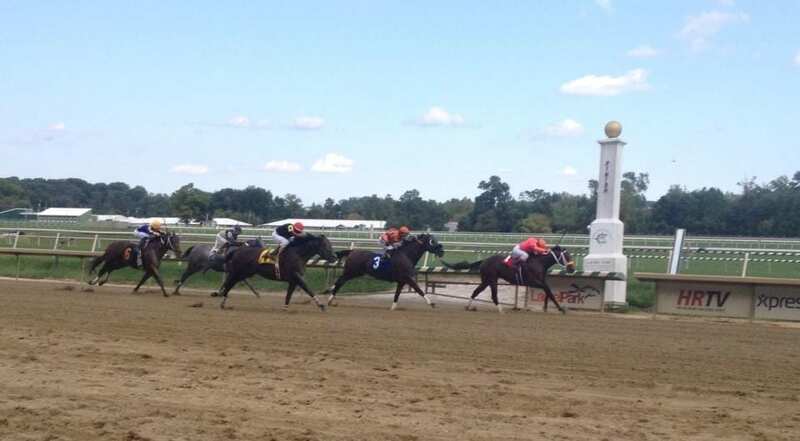 It’s our Laurel fall meet preview. 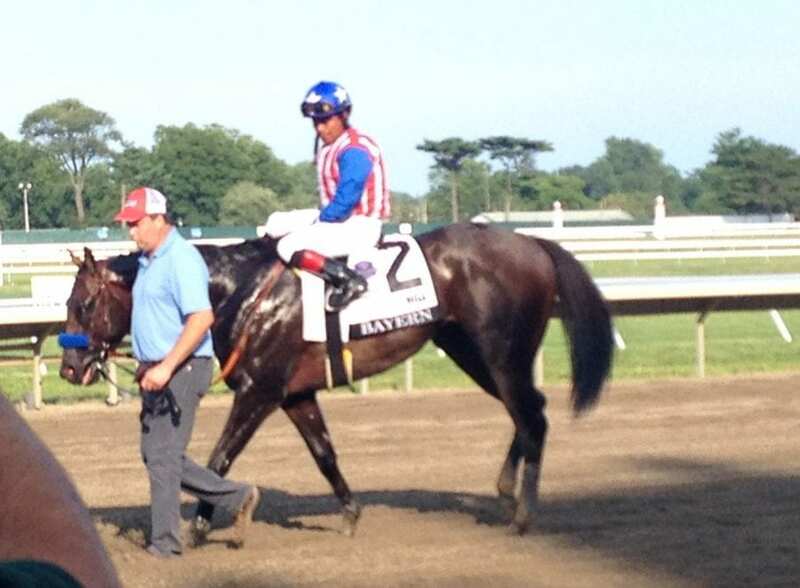 A trifecta’s worth of musings: the Arlington Million and the Sword Dancer, tweeting horses, and medication reforms.